Mohamed Essa has over 30 years of work experience in GARMCO. He joined GARMCO as a Material Tester in the laboratory, promoted to Quality Control Engineer in 1988. Senior Quality Control Manager. In January 2016 he was transferred to operations promoted to the position of General Manager Operations. 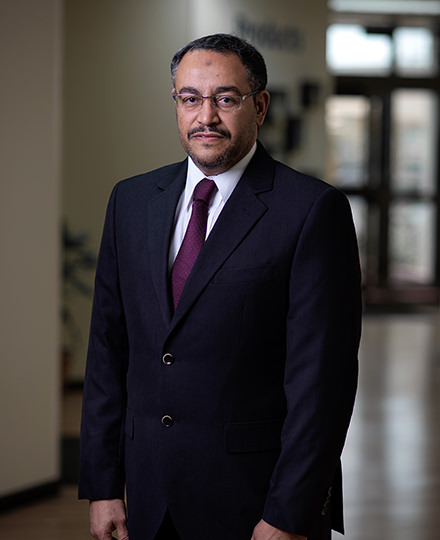 Mohamed Essa holds a BSc degree in Chemistry from the University of Pune, a High National Diploma in Material Science Engineering from Sheffield Hallam University and MSc degree in Material Science Engineering from Bahrain.